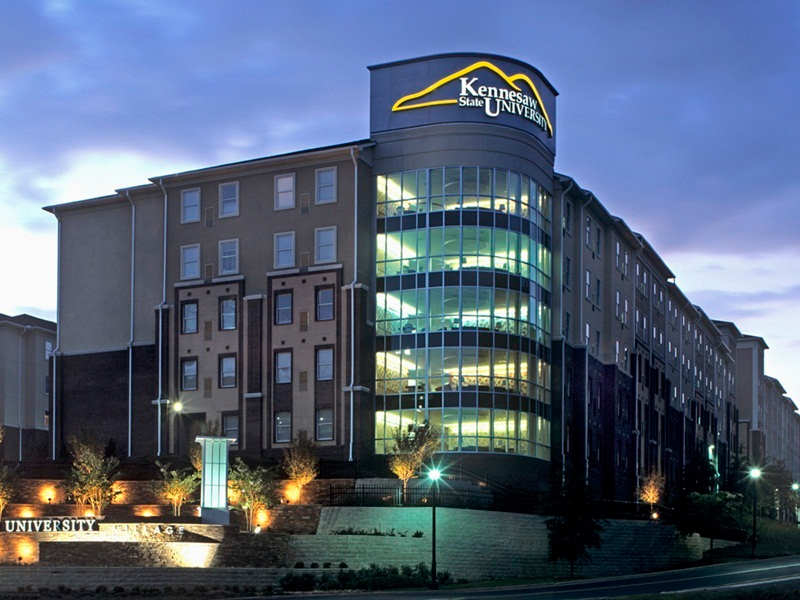 The facilities team at Kennesaw State University (KSU), were challenged to do more with less. Their funding was not expanding relative to their growing student population, and their energy dashboard wasn’t providing the consistent, real-time data they needed to improve efficiency, reduce cost or become a more sustainable institution. The merger with Southern Polytechnic University added new challenges. They needed a way to manage additional buildings operating on different systems without adding additional personnel resources.